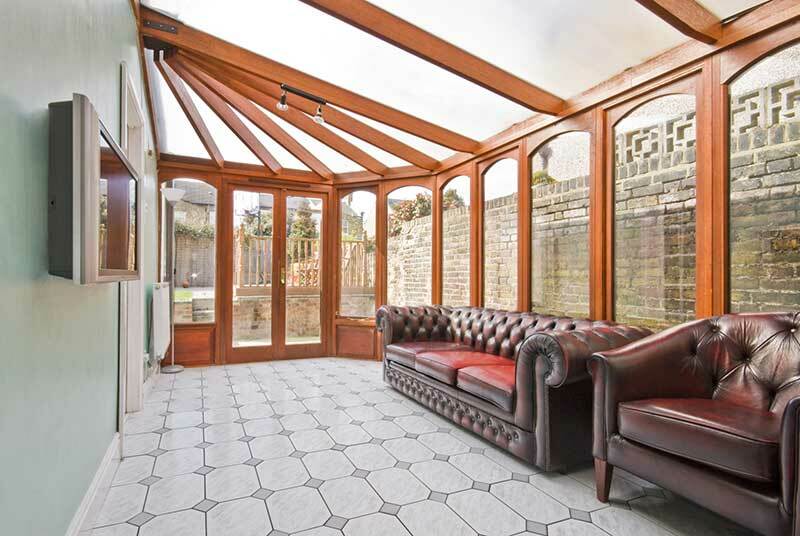 We offer a great service in design and installation for a wide range of windows & doors. Whatever size or shape you need, we can design & produce it for you using the latest in CAD technology. 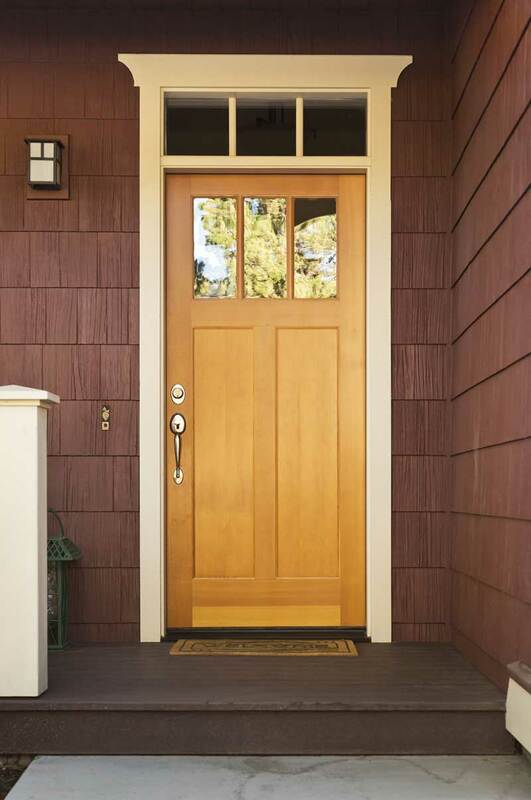 Your windows & doors will be manufactured with accuracy and precision. 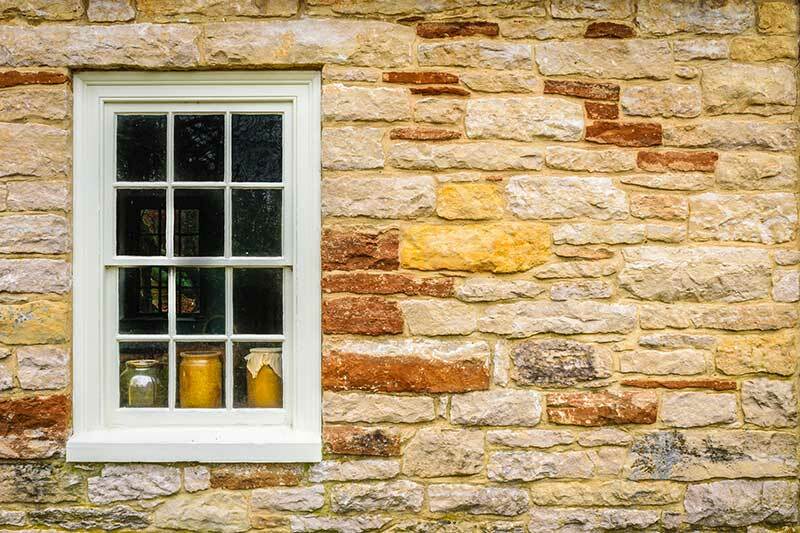 We can reproduce period style designs including traditional box sash sliding windows, and modern storm proof or flush casements which can be manufactured from selected sustainable soft or hardwood, or combined with elegant, modern aluminium, all of which are designed and built to your specification. All our windows and doors are available with multi-point locking to ensure usability and security. No matter what style you are looking for, CAD Interiors & Joinery are able to meet your requirements. 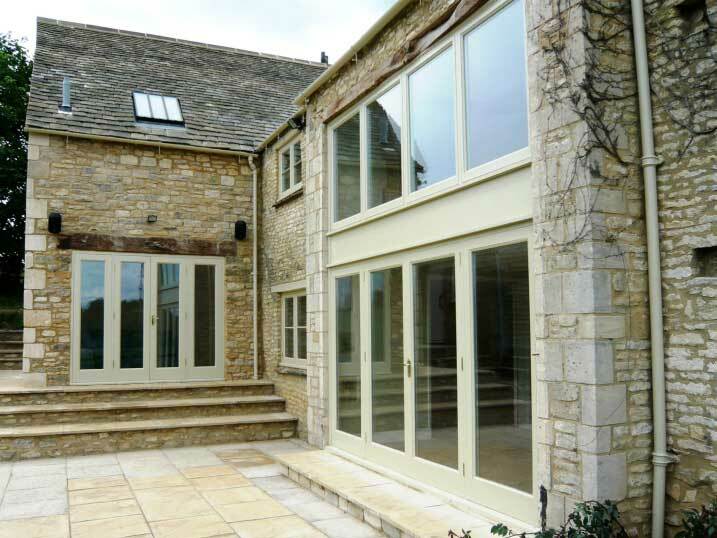 All our windows and doors can be fully factory finished and painted to any colour of your choice. Everything that leaves our workshop in Standlake, Witney has been checked to ensure it meets all the latest building regulation requirements. Our skilled team of craftsmen can design and manufacture windows & doors for one-off small projects and batch production for property developers & builders. 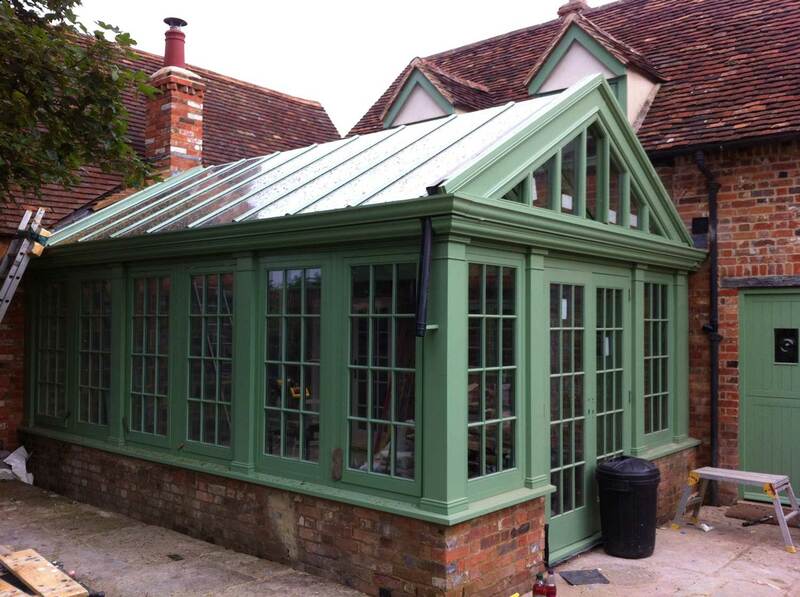 CAD Interiors & Joinery have been working with clients in commercial & residential settings for over a decade throughout Oxfordshire, Buckinghamshire and the South of England. We are proud to have a long list of clients who would be happy to recommend us for our level of service & craftsmanship. Get in touch with us to arrange your quote, we would love to hear from you. To find out more about our windows and doors call us on 01865 303 077. 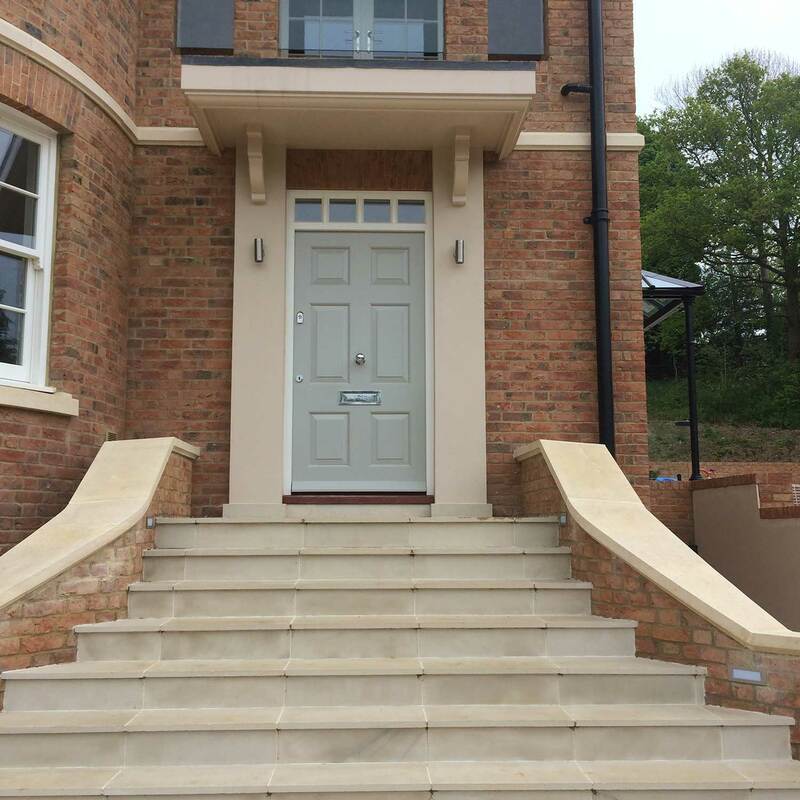 You may also be interested in our other popular services, such as staircase designing and fitting, fitted kitchens and handcrafted cabinets or if you’d like to see more of what we can do, visit our gallery to view some of our recent projects.